Explore the incredible seek-and-find underwater world of Aquascapes! Take care of your finned friends and play with them, watching as they interact with each other and you. Engage in unique hidden object gameplay as you earn money to customize your tank and make your pets happy. Choose from a variety of vibrant backgrounds and charming decor items to turn your tank into a design masterpiece. But that’s not it! Each fish has its own personality and is fun to listen to - who is your favourite? •	Choose from 18 unique interactive fish! •	Enjoy over 70 exciting I-Spy levels! 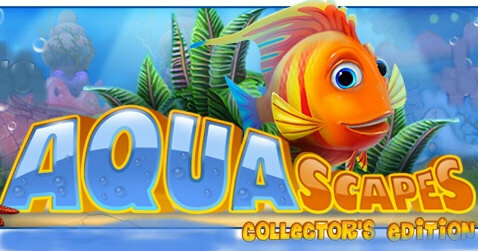 •	Customize your aquariums to your taste with 8 themed backgrounds and over 150 astonishing decorations! 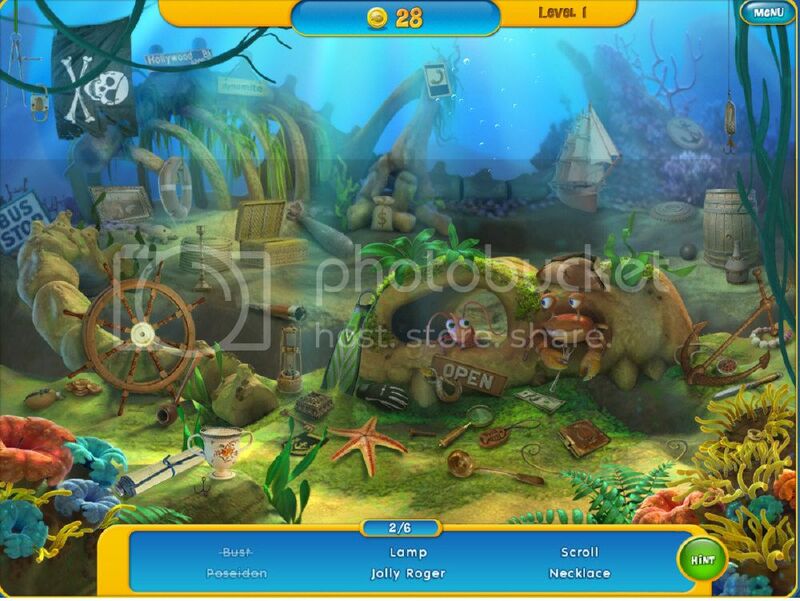 •	Explore the exciting aquatic world with Fishipedia!